Hello there! Welcome to my little corner on BYC! 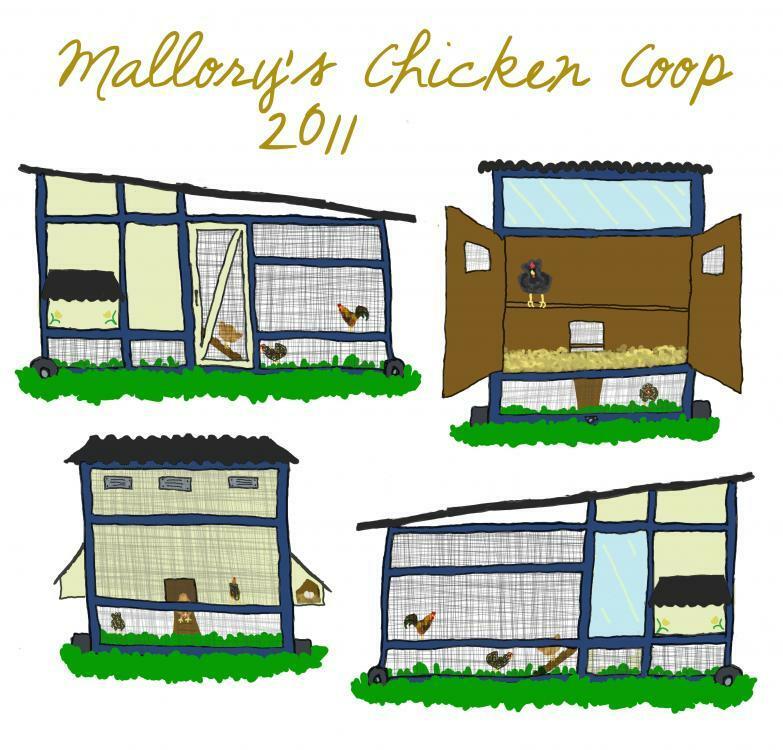 Do you like my litte drawings of the coop in my head? Cross your chicken fingers with me, because here's hoping it will be a real, tangible thing by next month!